This mod is designed to fit along other, bigger mods but is still meant to play alone. What it does? It adds some random things I think minecraft should have. 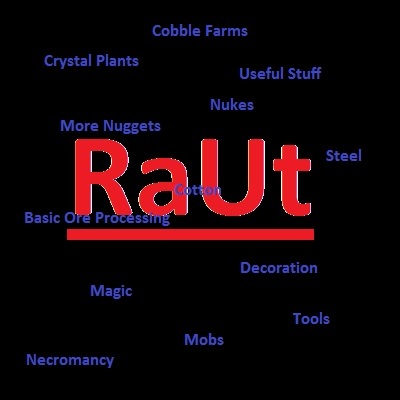 For example a simple magic system, a crafting-based way of ore processing and many, many more.